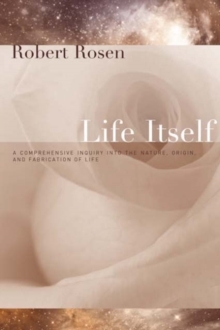 Complexity theory illuminates the many interactions between natural and social systems, providing a better understanding of the general principles that can help solve some of today's most pressing environmental issues. 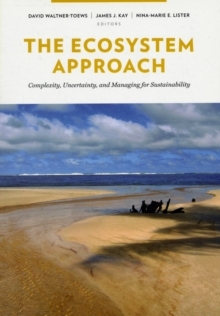 Complexity theory was developed from key ideas in economics, physics, biology, and the social sciences and contributes to important new concepts for approaching issues of environmental sustainability such as resilience, scaling, and networks. Complexity Theory for a Sustainable Future is a hands-on treatment of this exciting new body of work and its applications, bridging the gap between theoretical and applied perspectives in the management of complex adaptive systems. 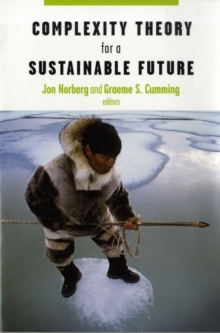 Focusing primarily on natural resource management and community-based conservation, the book features contributions by leading scholars in the field, many of whom are among the leaders of the Resilience Alliance. Theoreticians will find a valuable synthesis of new ideas on resilience, sustainability, asymmetries, information processing, scaling, and networks. 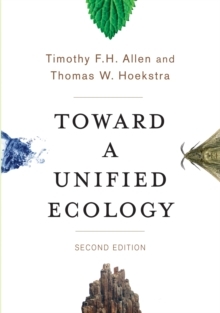 Managers and policymakers will benefit from the application of these ideas to practical approaches and empirical studies linked to social-ecological systems. 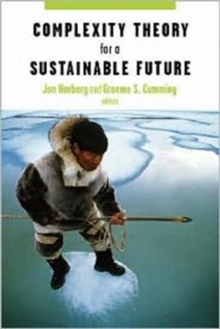 Chapters present new twists on such existing approaches as scenario planning, scaling analyses, and adaptive management, and the book concludes with recommendations on how to manage natural resources, how to involve stakeholders in the dynamics of a system, and how to explain the difficult topic of scale. 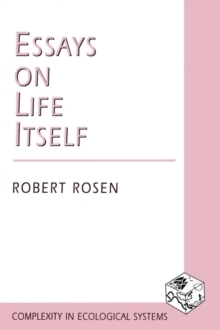 A vital reference for an emerging discipline, this volume provides a clearer understanding of the conditions required for systems self-organization, since the capacity of any system to self-organize is crucial for its sustainability over time.